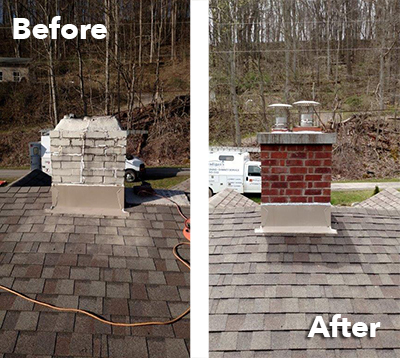 Chimney Services - Bradigan's Inc.
Bradigan’s Incorporated added its chimney service division in July 2006. 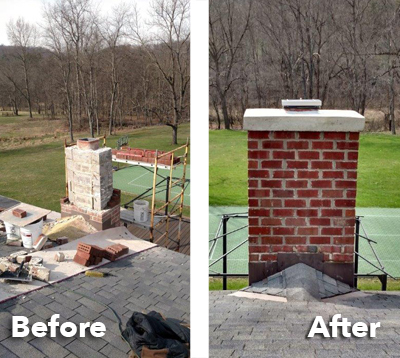 Starting as a small service only department, the chimney service division has grown into a full chimney service and repair business that also provides a wide selection of hearth products, fireplaces, and hearth-related products. 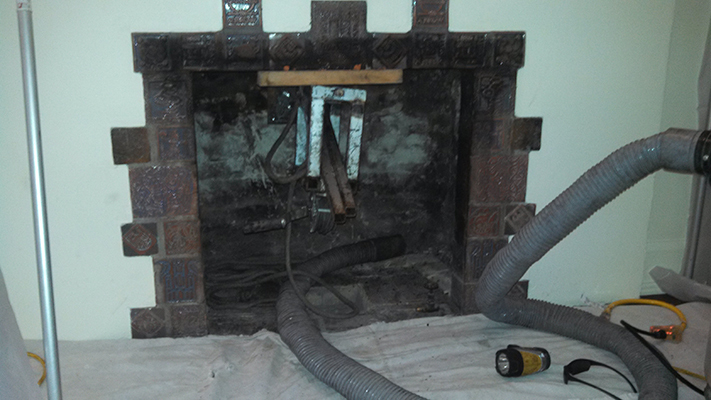 Chimney Safety Institute of America (CSIA) is the hallmark of excellence in the chimney service industry. 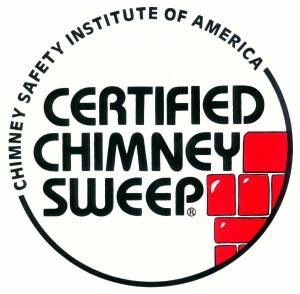 The company employs full-time CSIA certified Chimney Sweeps qualified to provide the best service in an ever-changing industry. 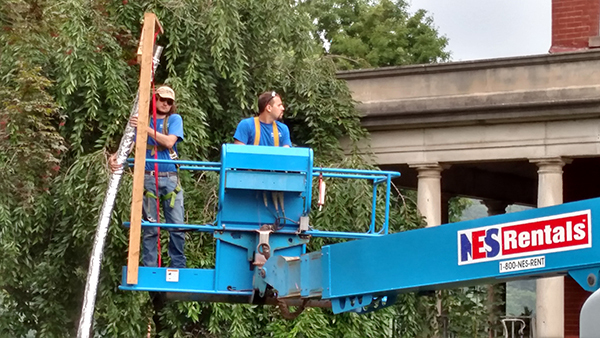 The CSIA credential signifies knowledge of codes and practices important to the trade. 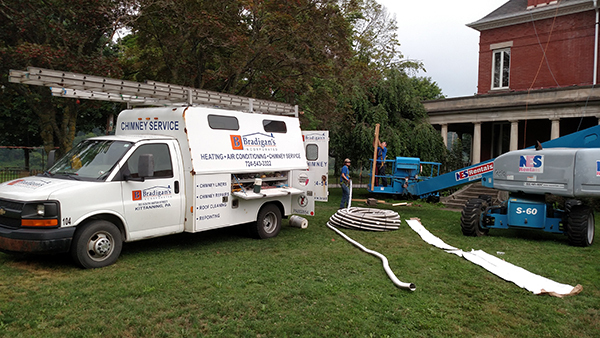 Bradigan’s chimney sweeps have earned their certification due to their continuous training. 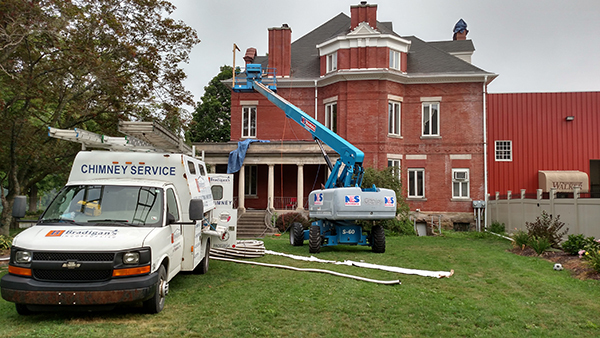 They complete rigorous examinations which enhance their knowledge of how to properly inspect, diagnose, clean and repair chimneys and venting systems. They are dedicated to protect people, homes and businesses against potential fire or carbon monoxide poisonings. Bradigan’s recommends an annual cleaning and inspection of your chimney. 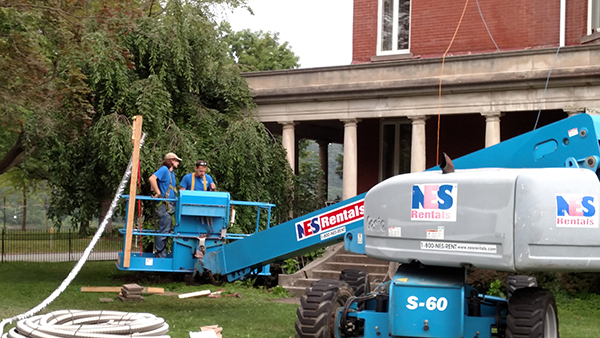 Only a CSIA certified sweep will be able to identify and resolve structural and maintenance issues before potential fire hazards risk your health, time and money. CSIA Certification is the hallmark of excellence in the chimney service industry. This credential signifies knowledge of codes and practices important to providing the best service and to staying ahead in an ever-changing industry.